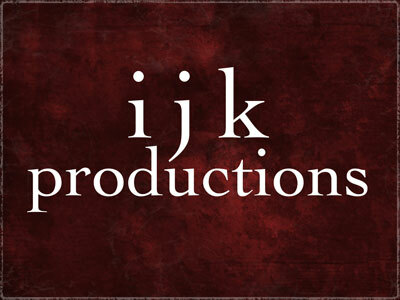 ijk Productions | Beardsly McBearderson! Posted June 21, 2013 to observations by: admin. Ok, so I have to admit, I’m a little slow on the uptake. In pretty much any of life’s endeavors I always seem to be a bit behind the curve in letting things sink in. Its my own fault. I’m a procrastinator. On the bright side I’m not a complete idiot and consequently I do figure things out eventually. I could write a whole book detailing all the examples of this but instead I’ll stick to the topic of fat. I’ve been fat for a long time. And I’ve thought I was fat for even longer. I recall thinking as a junior high schooler that I was fat. I look back at pictures of me then, however, and I was by most estimations scrawny. But one of the truisms I’ve discovered is – that which you think about will come to pass. So I fulfilled my own self image. It started in college. I’ve always been a fairly active guy. In college I was friends with a group of guys who would book up the racquetball courts every night of the week and play each other for 2-3 hours a night 4-5 nights a week. On weekends I was hiking and mountain biking. In the summer I was playing tennis. Then there was pickup basketball. Softball leagues. I was in motion a lot. Armed with that I decided I could eat and drink anything I wanted figuring I’d just burn it off on whatever court I was going to be on that day. Evidently that was not sound reasoning because I put on weight. Not only did I put on weight I developed bad eating habits. Fast forward about 25 years. That’s 25 years of lots of activity and bad eating. Where was I? I was a tub of goo weighing 248lbs with bad knees. I had knee surgery on my right knee and the doc said there’s very little cartilage and the beginnings of arthritis. Arthritis!?!? That’s for old guys! That what woke me up. I realized if I didn’t do something about my weight I wouldn’t be able to continue doing the things I loved. And I’d end up a couch potato. A gooey couch potato. So I tried dieting. Atkins. South Beach. Suzanne Somers. Protein shakes and meal replacement bars. They all worked in their way. I lost weight. Then I gained it back. Diets do that. Since they aren’t really the way you should eat your whole life you never learn good habits so when you lose the weight you go back to eating poorly and gain it back. I figured that one out fairly quickly. I mean it only took me a handful of years. I must be getting sharper! My lovely wife who is a pharmacist has always had a keen interest in nutrition. In the last few years she studied and became a certified nutrition consultant. With her help we’ve changed the way we eat. More veggies, less carbs, no gluten etc. I also knew that to do this right I need to make this a lifestyle change not a temporary diet change. Which I realized meant that it was going to be a slower process. Key to this process, as with any process, is goal setting. In the beginning my goals were to lose something like 20lbs a month. And it always started out encouraging enough. I’d lose 5 or 6 lbs the first week and maybe the same the second week. Then I’d plateau. Now my goals are much more realistic and attainable. I shoot for 5lbs a month. Easy. Which brings us to the present. Over the holidays I decided to let my hair and beard grow out. After New Years I was getting ready to shave it all off again when I had a thought. How about not shaving again until I reach a new low weight?!?!? At the time I weighed around 234 and my previous low was about 2 years ago when I hit 216. I had picked up about 7 or 8 lbs over the holidays but outside of that I’d been steadily losing weight so it seemed doable. The main thing you have to battle when losing weight naturally and slowly is that when you falter (which for me is any time I have to travel and eat out. I love eating out.) you take a bigger hit. What I mean is that if you’re losing on average 1-2lbs a week and you screw up one week you can easily gain 3-4lbs. So now you’ve lost almost a months worth of progress. 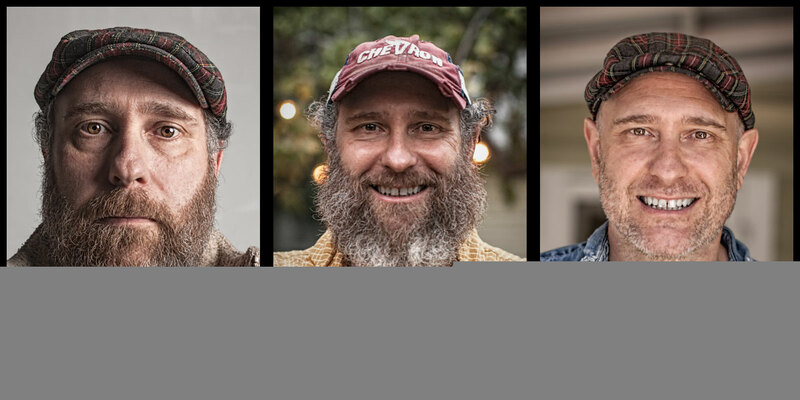 So setting a goal like the beard thing really helps keep you focussed. So what is it that I’m getting at you may ask? Did I reach my goal? I’ll let the pictures tell the story. Of course I’m not done yet. I still have about 30 lbs left to lose. But I’m moving in the right direction and for the first time I really feel like its going to happen. To follow my journey you can check out my Facebook page dedicated to it here: Jeff and Soni vs The Goo and as always you can follow ijk Productions on Facebook here. Posted June 21, 2013	to observations	by: admin.